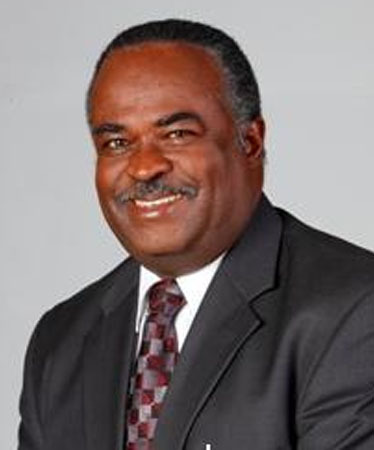 Gregory Shirley was the Partner-in-Charge of Advisory Services in KPMG Caricom, whose member entities comprised the KPMG member firms in Antigua and Barbuda, St. Lucia, Jamaica, St. Vincent and the Grenadines, Trinidad and Tobago and Barbados. In addition, Greg was the Staff Partner with responsibly for the Firm’s Human Resources Division in Jamaica. Greg spent thirty (30) years with KPMG and developed experience in diverse business advisory assignments within banking and finance, government, utilities, manufacturing and services sectors. He has been one of the main architects in change management and the development and implementation of performance and reward management programmes within the public and private sectors. Prior to joining KPMG in 1976, Greg worked as Manager of Human Resources Planning and Development for a major US utility company. USA, Canada and Caribbean countries including Jamaica, Trinidad & Tobago, Barbados, Antigua & Barbuda, Dominica, St. Lucia, St. Vincent & the Grenadines, the Bahamas and the British Virgin Islands. Greg is married to artist Susan Shirley, together they have two grown children. Website is still under construction... the contact button is operational.